These quotes are about the sadness that can sometimes surround friendships. Never lie, and treat your friends well. They are important! This is a curated sub-category. 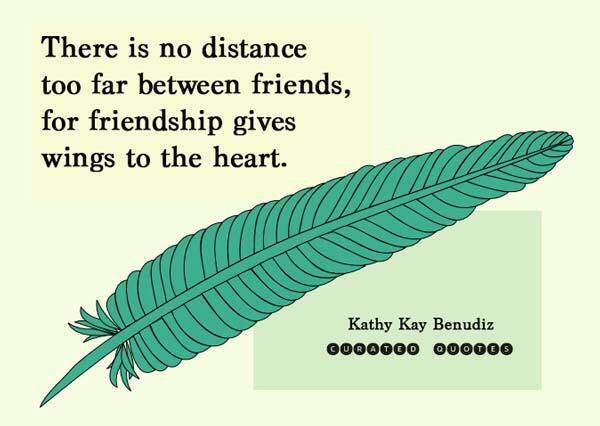 Check out our full collection of friendship quotes.